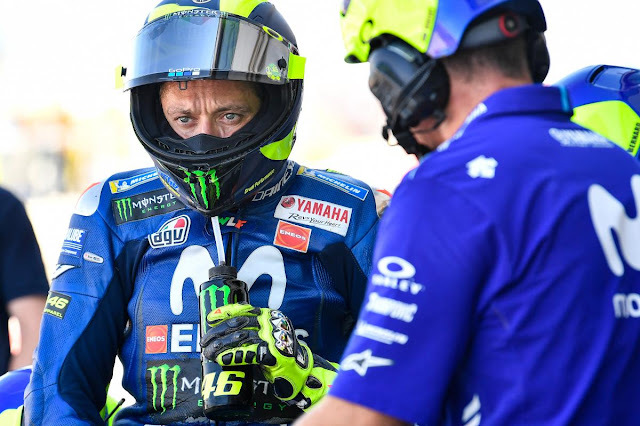 Movistar Yamaha MotoGP’s Valentino Rossi had a difficult Saturday at the Gran Premio Movistar de Aragon, with a crash in FP3 and a P17 grid position confirming Yamaha are yet to find the source of their continuing problems. 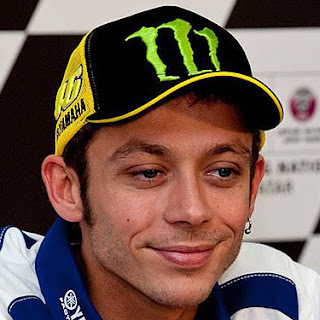 So what can Rossi do from P17 on the grid? Well, the Italian did start from P14 at the Red Bull Ring this year and managed to carve his way up to sixth by the checkered flag, can we expect a similar outcome on Sunday afternoon?